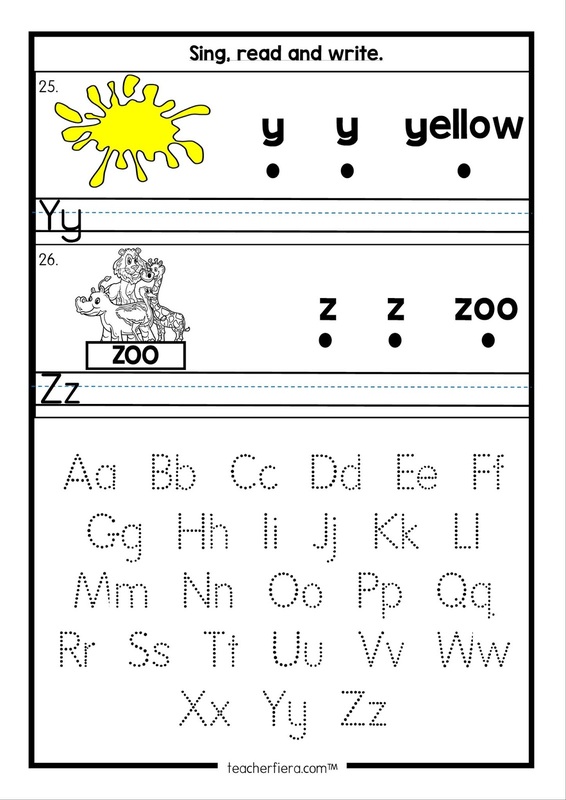 I'm sharing to you the materials that I am going to use with my year 1 students. 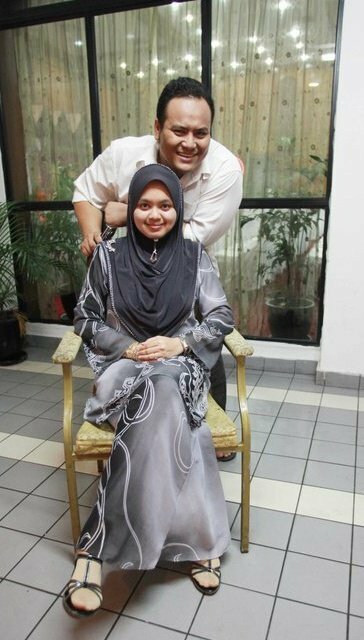 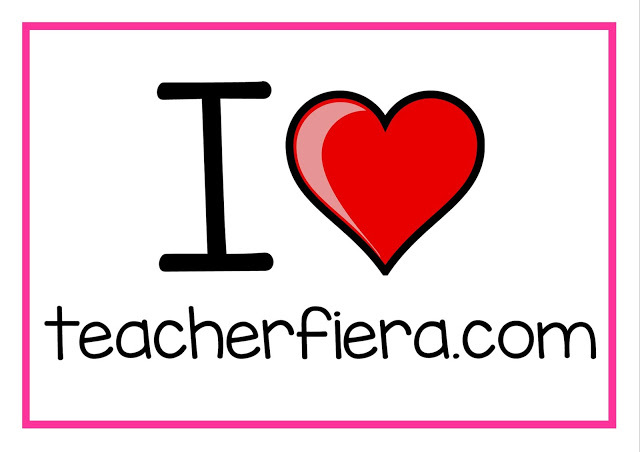 The materials are made based on my observation on the needs of my students. 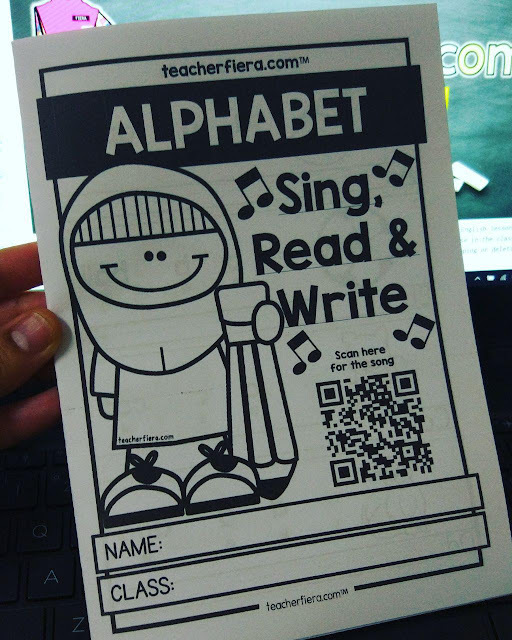 I identified that most of them still do not know the alphabet,according to it's correct order, need more practice for their penmanship skills and also the need of extra exposure of the alphabet sounds. 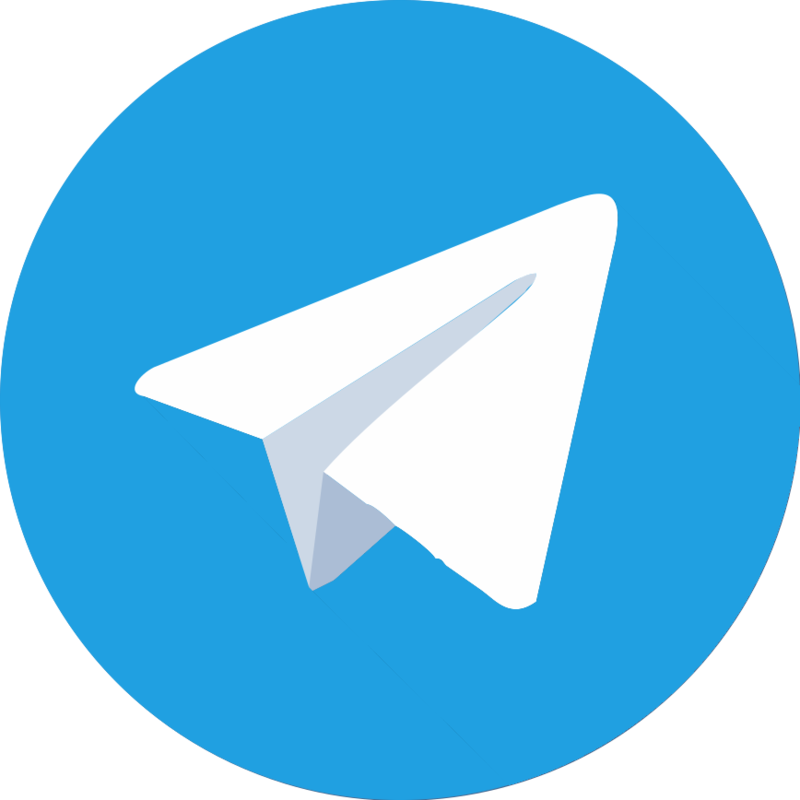 Therefore, I decided to use one of the songs available in the you tube and come out with a module to cater all the encountered problems. 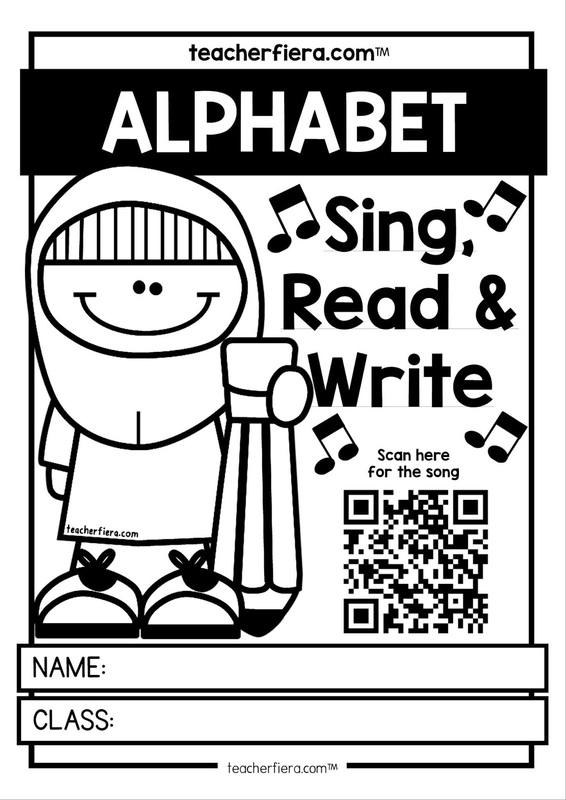 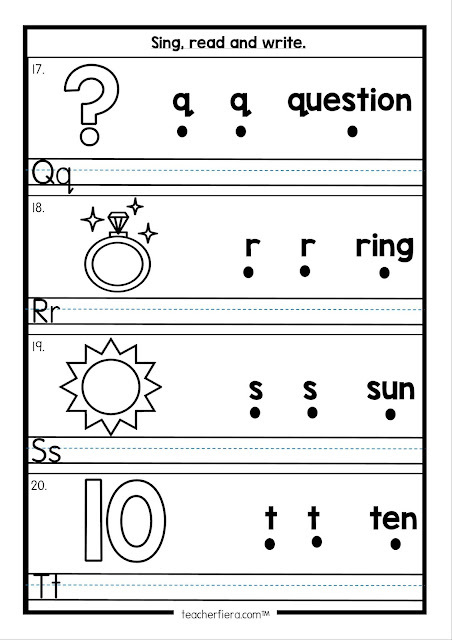 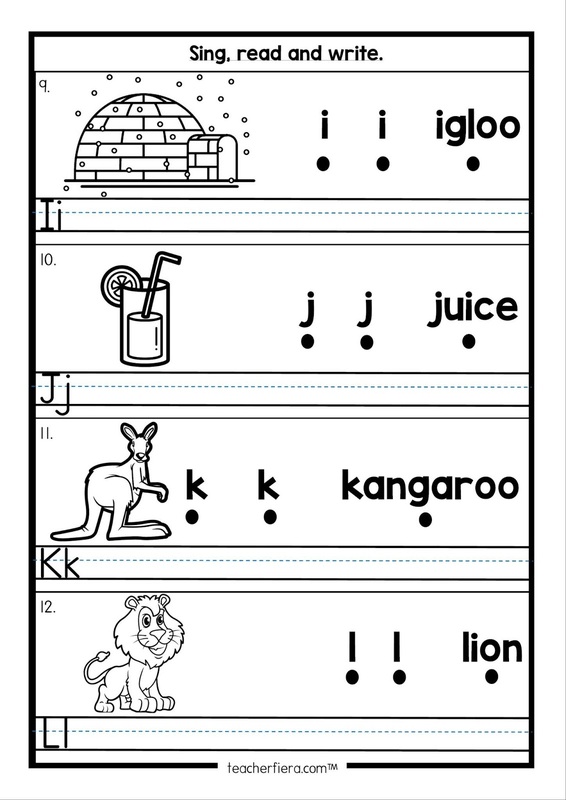 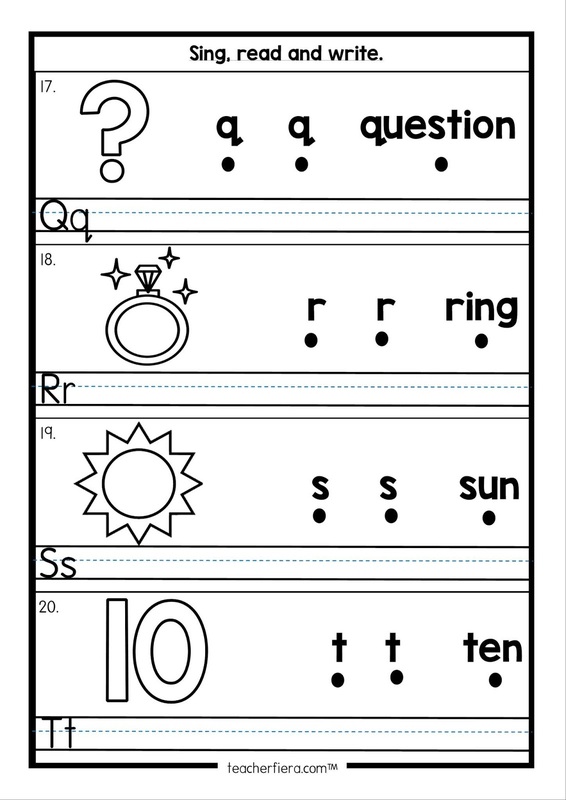 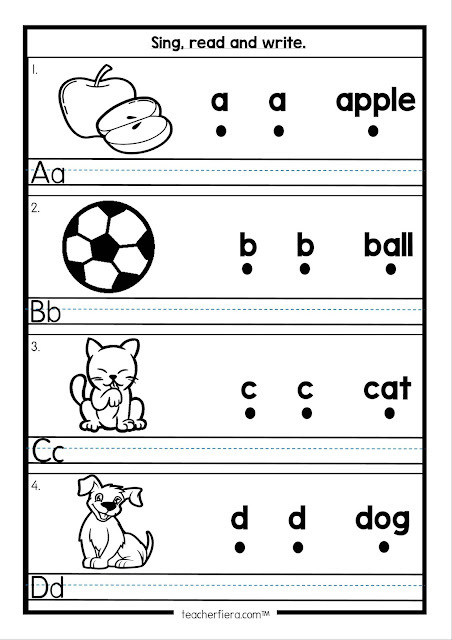 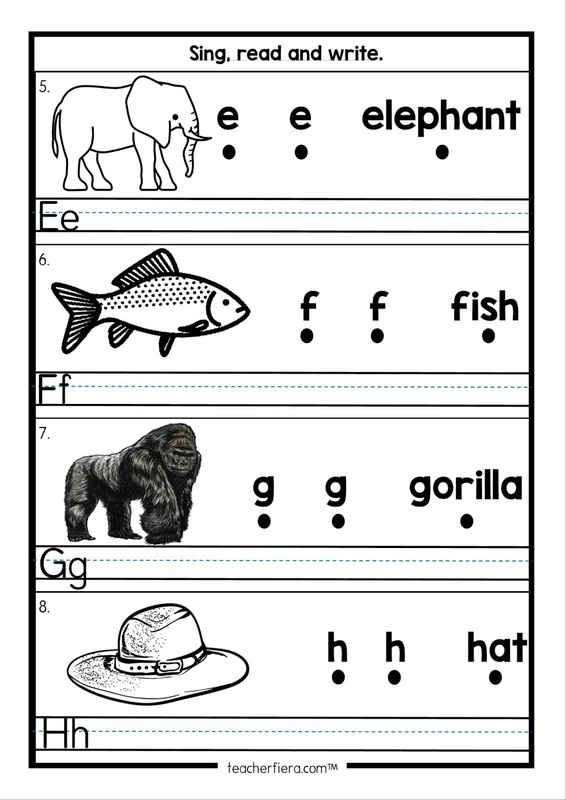 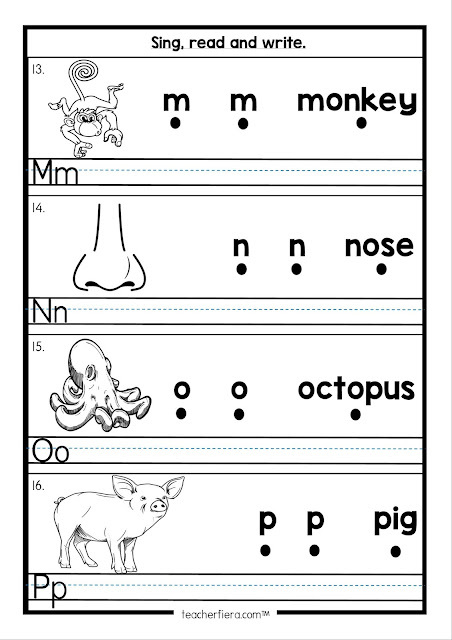 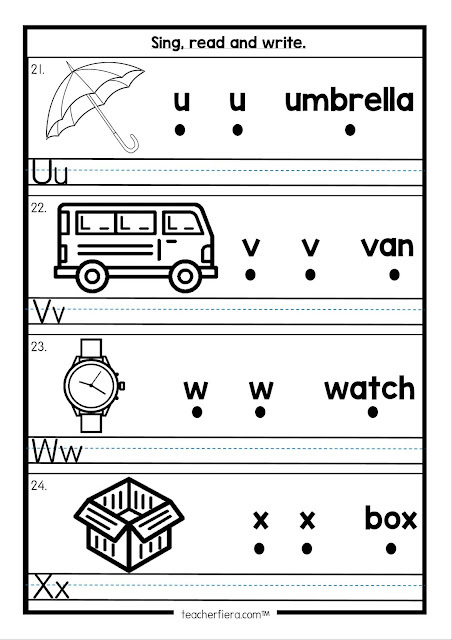 I will play the song and ask my students to point to the alphabet stated in the ALPHABET : SING, READ & WRITE module. After that, they will write the letters with the help of guided lines. 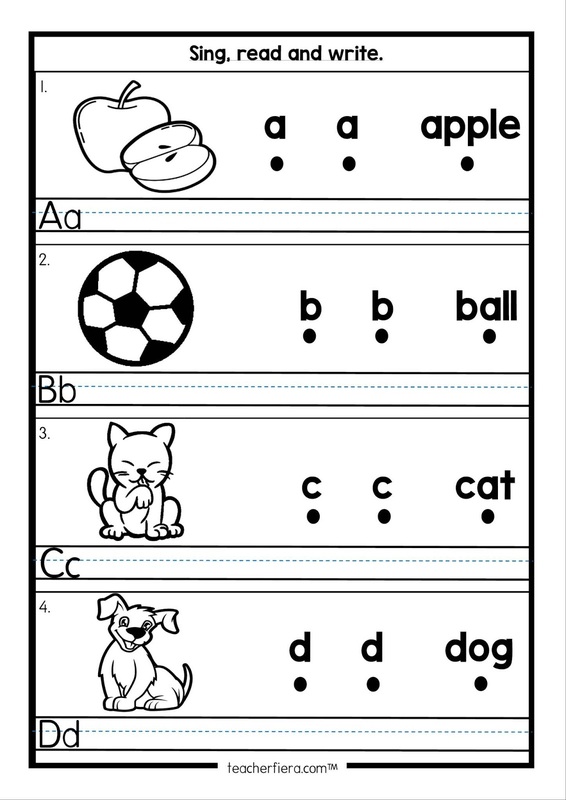 I will limit 4 letters for each lesson, to suit the pace of my students.